Do you like Myfrog.io? Share it with your friends. 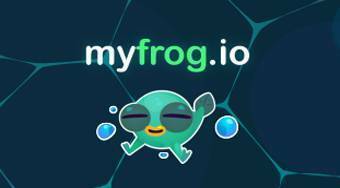 Myfrog.io - move with the frog over a big lake, collect colored balls and dispose of the other players using traps.